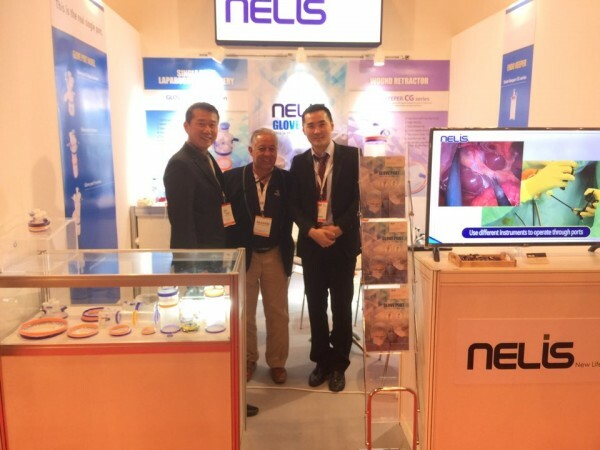 NELIS participated in "Arab Health 2017" which was held during from January 30th to February 2th in Dubai. 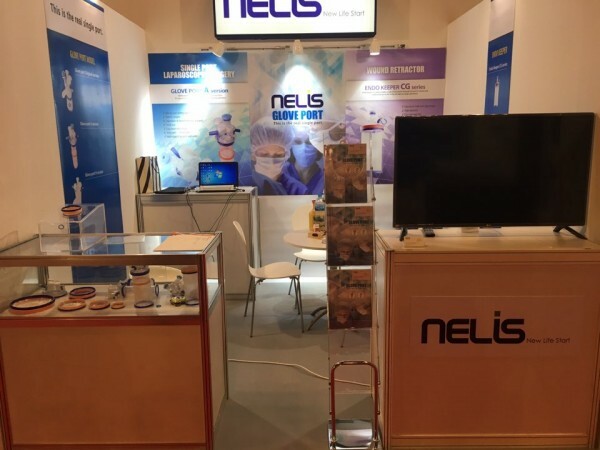 NELIS exhibited Glove Port(Single Incision Laparoscopic Surgery Instrument) and Endo Keeper(wound protector). We had great achievements such as favorable reviews and export contracts from buyers in Arab Health.